This incredible custom home sits on the western shore of Lake Dalhousie in one of Central Florida's most notable, yet hidden, established lakefront estates. A Magnificent MEDITERRANEAN LAKEFRONT Luxury. Spectacular views and a Prestigious Refuge. From the grand staircase foyer chandelier, to the left is the FORMAL DINING ROOM, to the right, is the Living area with Vaulted Ceilings and FIREPLACE. The stairs lead to an upstairs bonus area or master ensuite. The Living Room looks out over the expansive pool area, water feature, AND the lake. Envision waking to the dazzling LAKEFRONT from your Master Suite on the 1st floor. Waterfront Views from EVERY notable room! YOU WILL DELIGHT IN THE EXCELLENCE BUILT IN TO THIS HOME. The Custom Cabinetry, Travertine Tile, Wood flooring, all caringly maintained or updated. The Primary 4600 SqFt Home provides 4 Bedrooms 3.5 Baths, plus a 1BR 1BA Guest APARTMENT w separate entrance, all on 5 ACRES. Private Dock, BOAT HOUSE w Electric Lift on the Ski-sized SPRING-FED Lake Dalhousie, POOL, Covered breeze way to the Guest House, and a 3 Car Garage. The views are tremendous. The Quality SUPERB. A Master Suite downstairs and upstairs, Waterfront views everywhere, located in the DISTINGUISHED Lake Dalhousie Community. No worries with the NEW tile roof and the many recent improvements. Qualified Buyers should schedule your Private appointment today! Located conveniently near Mount Dora, between Ocala and Orlando highways, you can get to the Beaches, Shopping, or Theme Parks quicker every day! 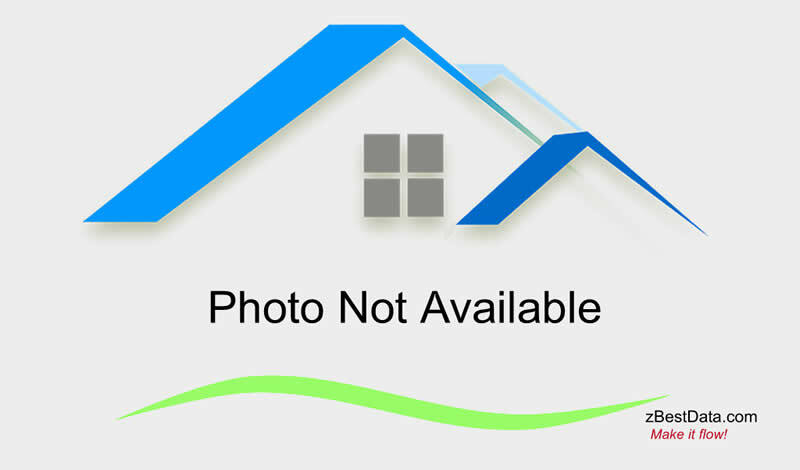 I would like more information about 38130 Timberlane in Umatilla.